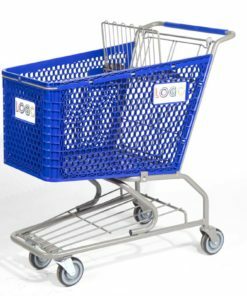 Pick what’s best for you: Good L Corp’s American Made shopping baskets are manufactured from the Highest Quality Recycled Materials, making them Last Longer in everyday use. 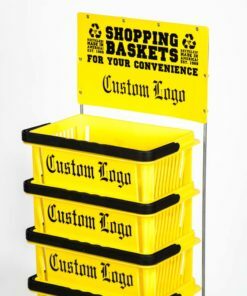 Specially designed to Promote Your Brand, as they Stack Tall & Are Seen More Often. 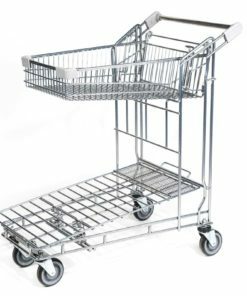 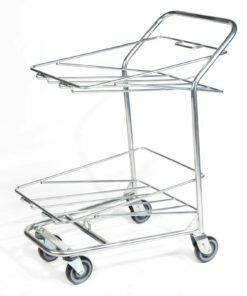 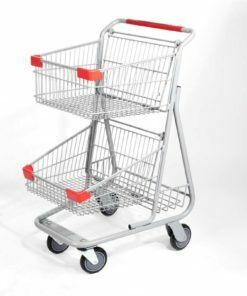 Pick what’s best for you: Good L Corp’s basket carts are manufactured from the Highest Quality Recycled Materials, making them Last Longer in everyday use. 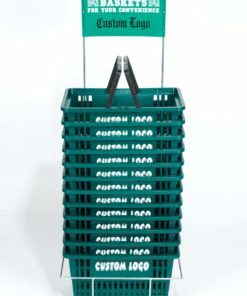 Specially designed to Promote Your Brand, as they Stack Tall & Are Seen More Often. 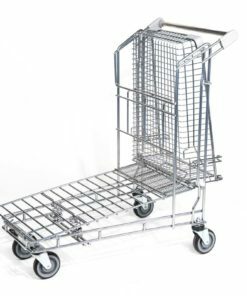 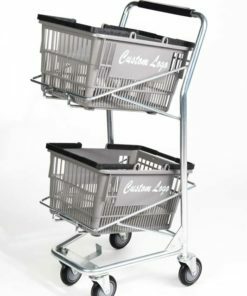 Our shopping carts are manufactured from the Highest Quality Materials, making them Last Longer and Easier to Maneuver. 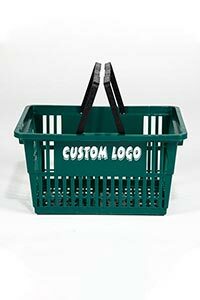 Add your custom logo to promote your brand even further! 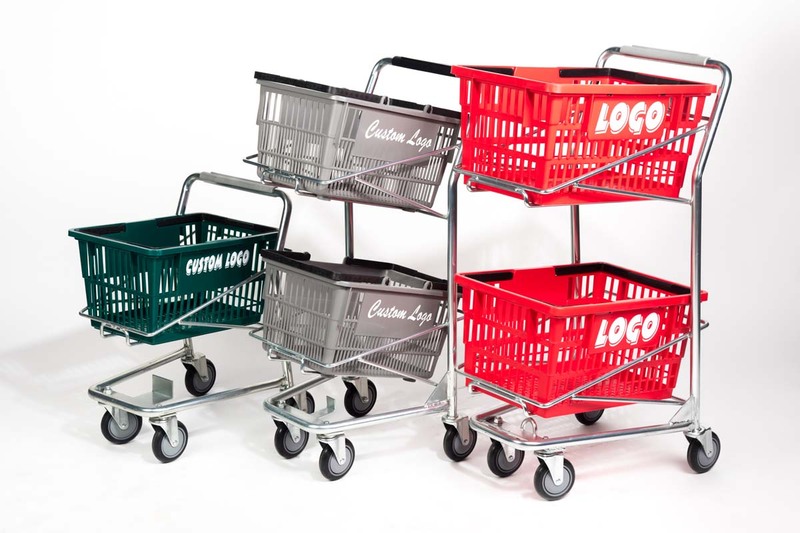 Available in different colors and sizes to match your store perfectly. 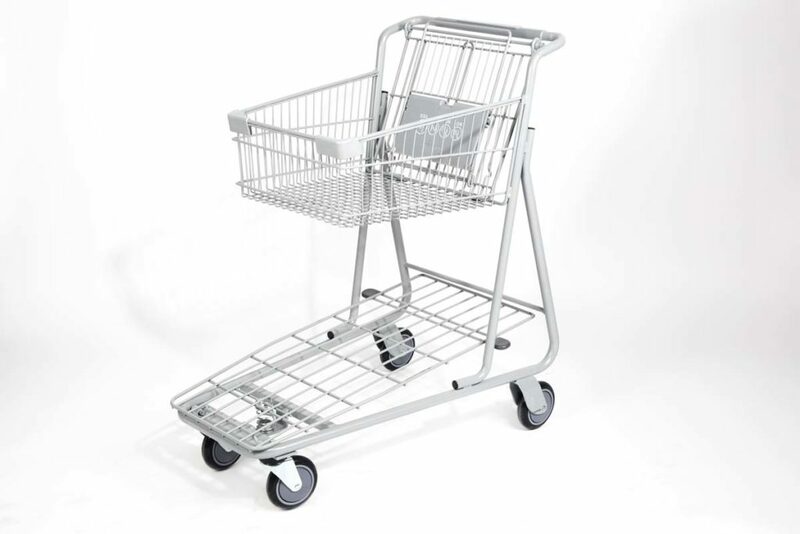 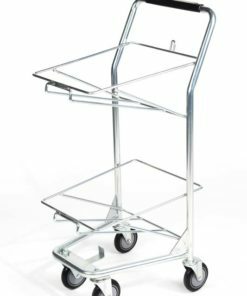 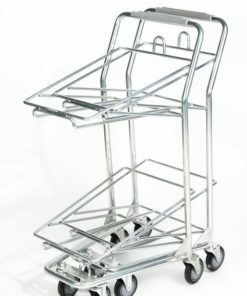 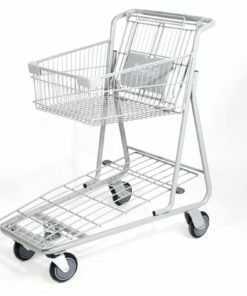 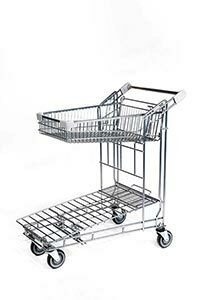 Good L Corp’s specialty carts are perfect for stores that require more than a standard basket or a cart can offer. 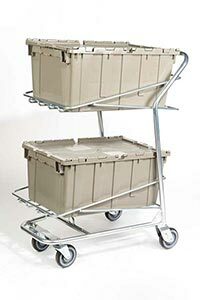 Manufactured from the Highest Quality Recycled Materials, making them Last Longer in everyday use. 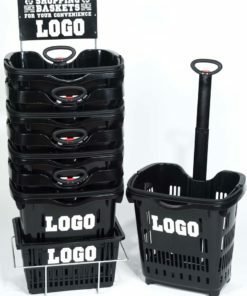 Good L Corp’s customized shopping baskets are mobile billboards for your brand! 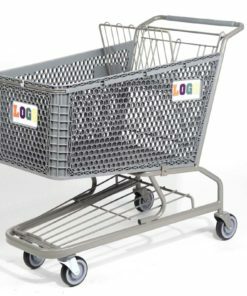 Good L Corp crafts exceptional shopping baskets and carts using 100% recycled materials to maximize retail results. 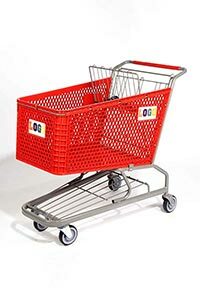 At Good L. Corp, we recognize that our spacious, easy-to-tote shopping baskets do more than increase shopper comfort and efficiency (don’t worry, they do that too). 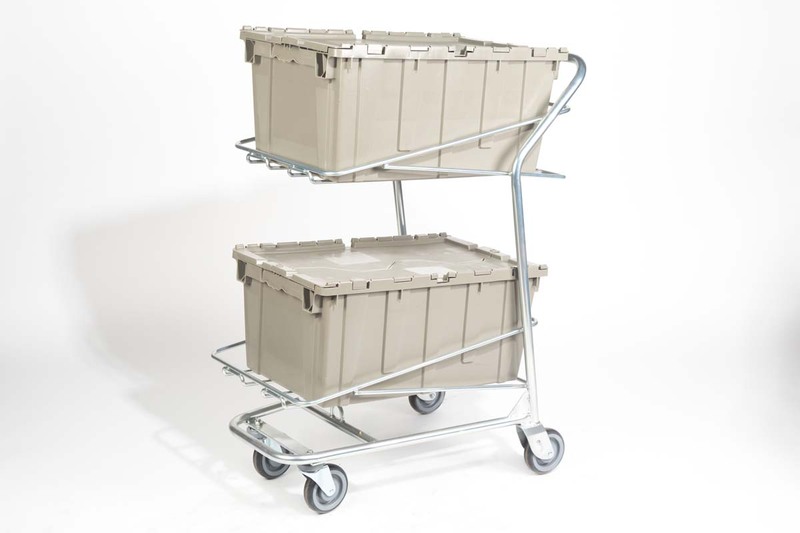 Our lightweight and durable carriers are strategically designed to support both planned and unplanned purchases, directly impacting your revenues and profit margins. 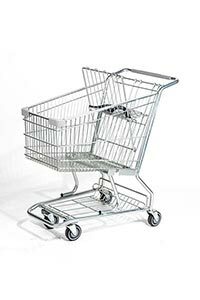 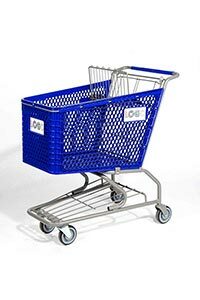 Click here for convenient online ordering on our full suite of American made shopping baskets and carts. 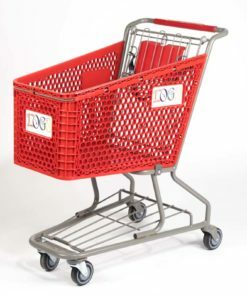 Good L Corp offers competitive price points and bulk purchase discounts. 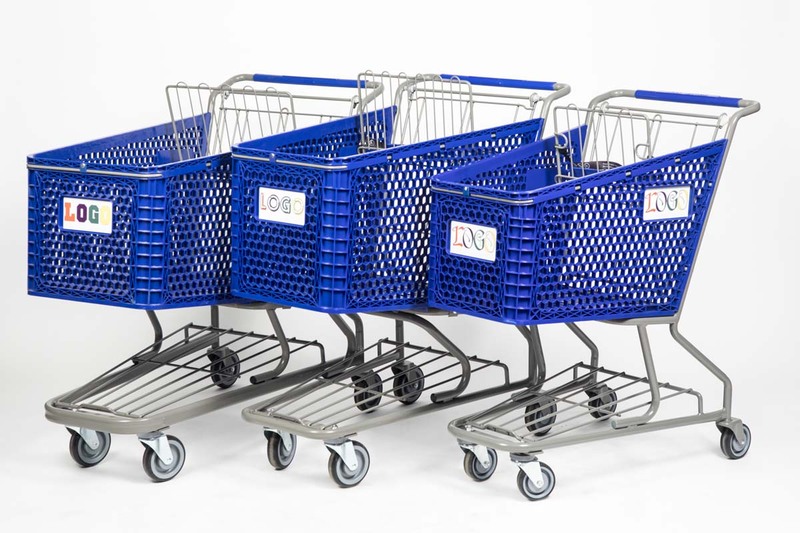 Connect with us now for a no-risk sales quote. 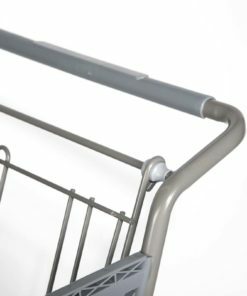 Good L Corp uses select materials and resources on all our American made products for innovative, value-driven designs that optimize strength, style, and space. 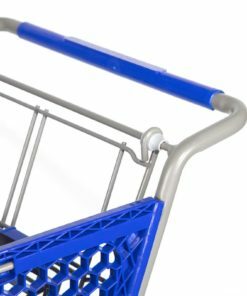 We produce our bright, bold, and eye-catching baskets using 100% recycled plastics for unparalleled product durability and environmental peace of mind. 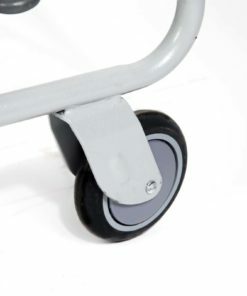 No squeaky wheels here! 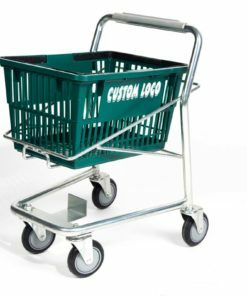 Good L Corp uses premium quality steel throughout every cart to minimize rust and promote peak performance at all times. 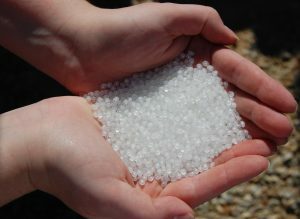 We care for our environment. 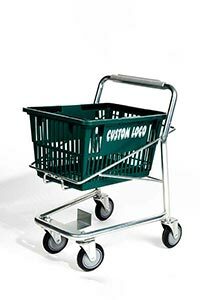 Our shopping baskets are made of recycled materials. Are your retail carts and baskets driving sales…or driving customers away? 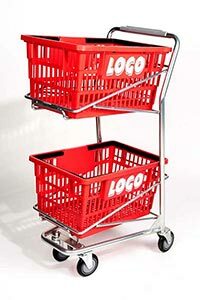 At Good L Corp, we design every product to maximize both customer satisfaction and promotional impact. 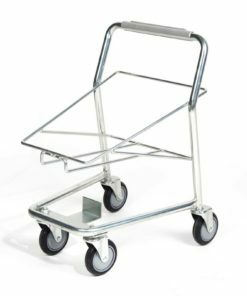 No frustrating, broken wheels or heavy, hard-to-carry bins that force customers to leave potential purchases behind. 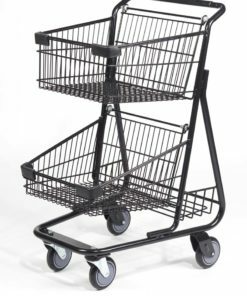 Good L Corp’s delivers high-performing, premium quality shopping carts and baskets in multiple sizes for performance and convenience that suit every shopper need, instantly reducing profit-loss situations that directly impact your revenues. 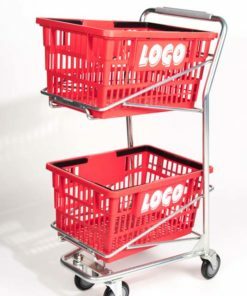 Good L Corporation’s American-made baskets and carts come in multiple product sizes, colors, and configurations for a truly customized shopper experience. 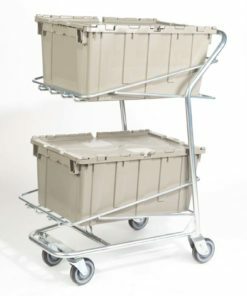 We use the very best materials available for superior function, durability, and customer convenience. 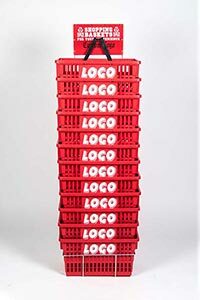 Shop Good L Corp’s product line today for performance you can trust! 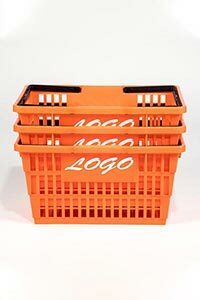 We like the Good L baskets because they stack tall and are noticed more resulting in more impulse sales. 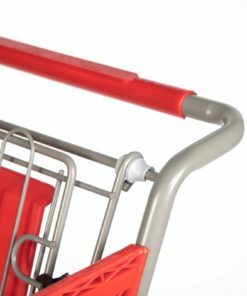 small fittings. 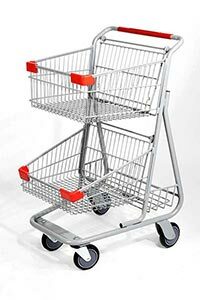 Ive noticed customers really filling them up. 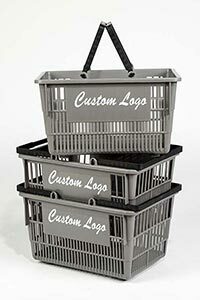 It’s hard to find US made products, especially in shopping baskets. 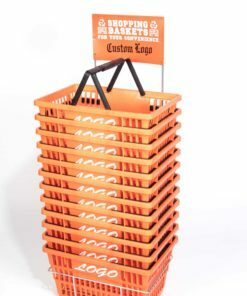 Good L has made our baskets for 20 (however long) years and have been a part in helping us sell more ticket items. 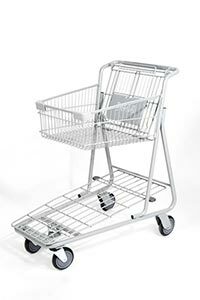 The Tall basket is the perfect convenience store basket. 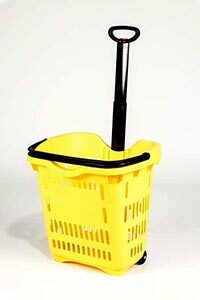 Before trying them, I would have never thought a basket would be used this much in my stores. 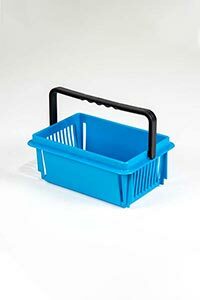 Placing them near the cooler has really encouraged more use. 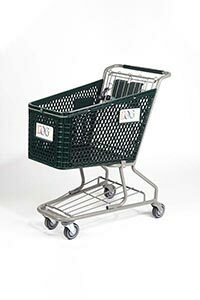 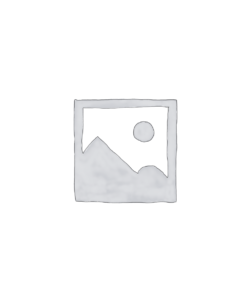 Lynn Cleveland / Clipper Petroleum, Inc.
I’ve used all types of shopping baskets. 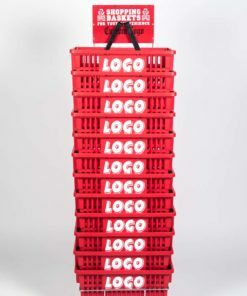 The Good L basket is more visible, more comfortable to carry and has held up the longest. 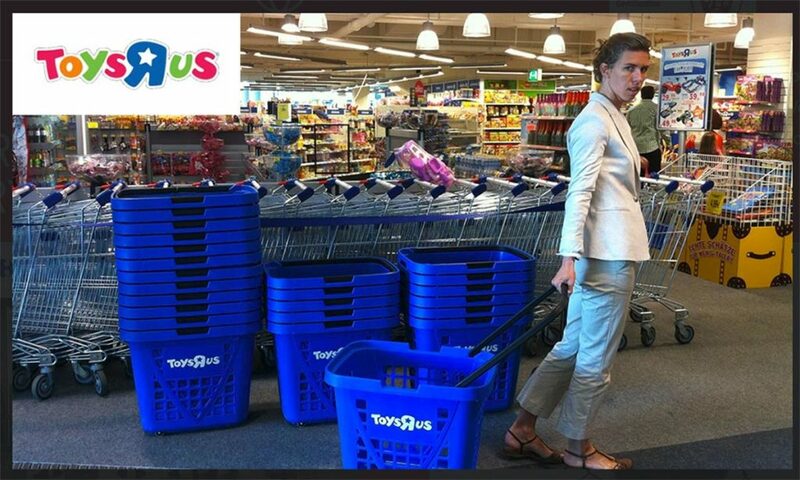 Great and efficient customer service! 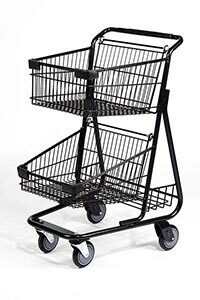 Quality of carts and baskets up to par! 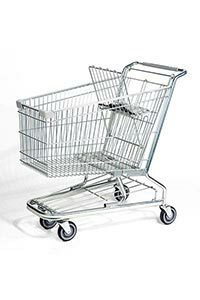 It’s hard to find US made products, especially in shopping baskets. 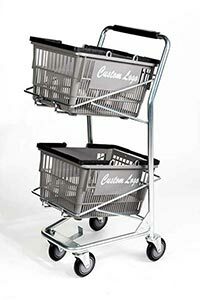 We have been selling Good L Baskets for over 20 years to many customers and never once have we received any complaint. 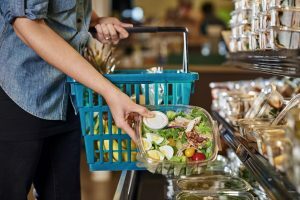 Our customers keep coming back for more.